If you live in Columbus, you know this to be true—there are always sporting events happening in the city. From club events to pro sports and everything in between, it’s clear that Columbus Has No Offseason. Sure, you frequent your favorite team’s home games and perhaps you’ve bought a ticket or two to an NCAA event hosted in Columbus but we’re betting on some events that are right here that you haven’t checked out yet. So much so that we’ve created the Columbus Has No Offseason Trail, an eight-month-long sports trail that includes club sports, collegiate sports, local pro teams and events brought to Columbus. And participation is simple. 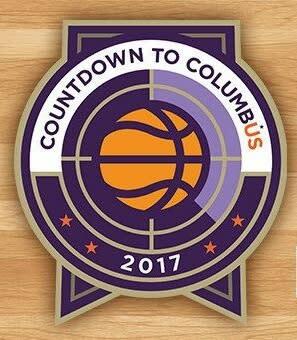 All you do is attend four of the 20 Trail stops and you win a FREE Columbus Has No Offseason t-shirt. Told ya it was simple. Click here for trail details and how to play. Want to hear about the trail more in-depth? Check out our comprehensive list of the Trail stops below! The Columbus Clippers and Huntington Park will be home to the 2018 Triple-A All-Star Game and Triple-A National Championship Game, so what better way to congratulate our home team than visiting one of their final regular season games! This FREE event is a golf tournament on the Web.com Tour. It has been held in Columbus for 10 years and champions such as Jason Day and Jordan Spieth have been a part of the event. We know you’re just as excited for the 2017-18 Ohio State Football season as we are! 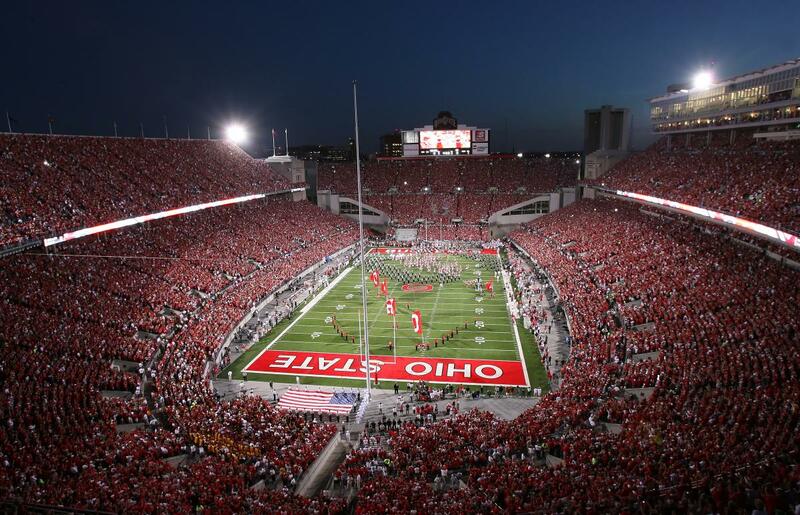 If you attend any game this year, take a selfie at The Shoe and show your passion for the Buckeyes, who are currently ranked second in the country. The Black and Gold head into September with a match against Sporting Kansas City! This game is a Crew SC’s “No Fee Day,” so click here to purchase your ticket! s. It’s also an early match time with the Crew SC taking the field at 1 p.m. Don’t miss the great opportunity as you cheer the team onto a potential playoff appearance. This annual event brings LGBTQ softball teams from around the region to compete over three days. Not only is this one of Columbus’ marquee LGBTQ sporting events, but it is held at Berliner Sports Park, one of the biggest softball complexes in the country and home to the 2010 and 2015 NAGAAA Gay Softball World Series. Columbus is the Volleyball Capital of the Midwest, so you knew volleyball was going to appear on the Trail eventually! Check out two up-and-coming programs when you see Ohio Dominican University take on Malone University at Alumni Hall. Mark your calendars, lacrosse fans—this is the Trail stop for you! Fortress Obetz and The Ohio Machine will host the Ohio Lacrosse Fall Classic, an inaugural one-day event that will showcase the best that Ohio lacrosse has to offer. 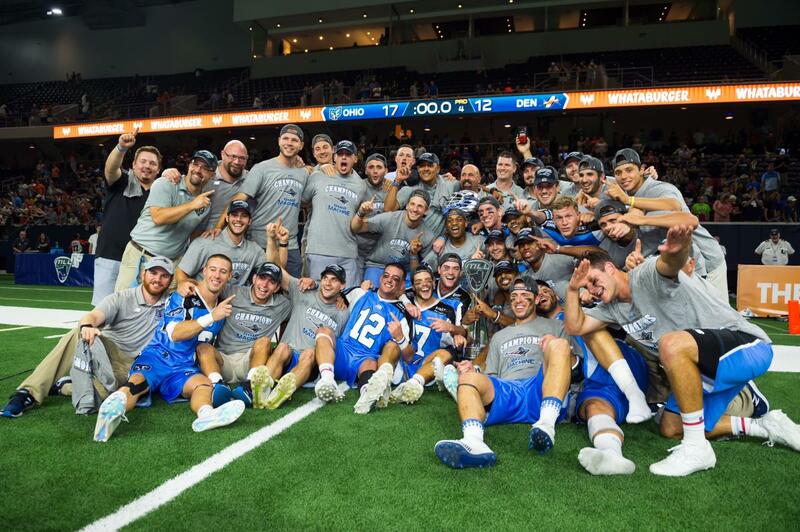 The free event will be highlighted by the Major League Lacrosse champion Ohio Machine taking on the NCAA Division I Lacrosse runner-up Ohio State Men’s Lacrosse team. The 15th largest marathon in the country takes place in downtown Columbus! Support a great cause and cheer on the runners at this stop on the Trail, and witness one of the best race kickoffs in the country. Better yet, why not sign up to run? Registration is still open! The Blue Jackets are back! It’s been a long summer with no hockey, so dust off your jerseys as the team is back in action after their historic 2016-17 season. Click here to purchase tickets using the code CBUSTRAIL. The Countdown is on! The NCAA Women’s Basketball season kicks off with the Countdown to Columbus, a showcase of four of the best Women’s Basketball teams in the country. UConn will face Stanford at 1:30 p.m. and Ohio State takes on Louisville at 4 p.m. Tickets will be on-sale soon! The first swimming stop on our Trail is a big one! Head down to McCorkle Aquatic Pavilion to see some of the best swimmers in the country (including past Olympians) compete in the AT&T Winter National Championships. The Ohio Valley Region (OVR) of USA Volleyball has hosted volleyball tournaments in Columbus for over 20 years. Head to the Greater Columbus Convention Center and check out the action for your yourself during the Molten Boys Holiday Tournament! It’s time for Division III basketball! Check out two of Central Ohio’s best basketball teams, Capital University and Otterbein University, in their rivalry match at the Capital Center on January 20. There’s a reason Ohio State is one of the best wrestling teams in the country—do the names Logan Stieber and Kyle Snyder ring a bell? Watch Olympians firsthand when the team takes on Iowa! While the date and location is not yet determined, you can be sure that this is a matchup you will not want to miss. If you live in Columbus, you know all about the Arnold Sports Festival, one of the biggest multi-sports festivals in the world! Show your passion for the Festival by visiting the iconic Arnold statue at the Greater Columbus Convention Center and take a selfie to check off this stop on the Trail. You guessed it—we have yet another basketball stop on the Trail! Head to Otterbein University’s RIke Center catch the women’s basketball team play Baldwin Wallace on Feb. 3. Don’t miss one of the year’s first Championship events! Watch the best collegiate swimmers and divers from across the Big Ten compete for the title in the Women’s Swimming and Diving Championships. The victors will go on to compete in the NCAA Division I Women’s Swimming and Diving Championships, which will also be held at McCorkle Aquatic Pavilion on March 15 through the 17. Now is your chance to attend the premiere event celebrating women and girls in sports in Central Ohio! 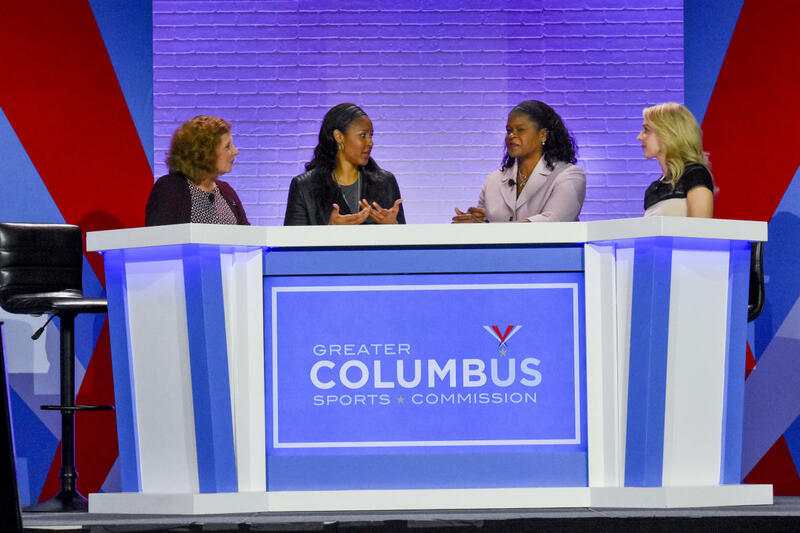 The Women’s Sports Report will be held Friday, February 16 at the Greater Columbus Convention Center. Hear firsthand about the exciting developments in women’s sports in Columbus. More details to come! It’s finally time for a high school championship! Check out the best youth gymnasts in Ohio when they compete at Hilliard Bradley High School for the OHSAA Gymnastics State Championships, which will include both team and individual titles. Last on the Trail (but certainly not least) is one of the biggest sporting events ever to hit Columbus. The 2018 NCAA Women’s Final Four takes over the city on March 30 and April 1. Not only will the semifinals and finals be held at Nationwide Arena, but there will be plenty of free community events as well, including Tourney Town held at the Greater Columbus Convention Center. Don’t miss the marquee sporting event of the year—buy your tickets now!